A Morgantown, WV man was killed on Tuesday, September 20, 2011 when the motorcycle he was riding collided with an SUV making a left turn. Monongalia County Sheriff’s Deputy M.D. Stemple said the investigation is ongoing, but speed may have been a factor. According to the U.S. National Highway Traffic Safety Administration(NHTSA), in 2006, motorcyclists’ risk of a fatal crash was 35 times greater than a passenger car. 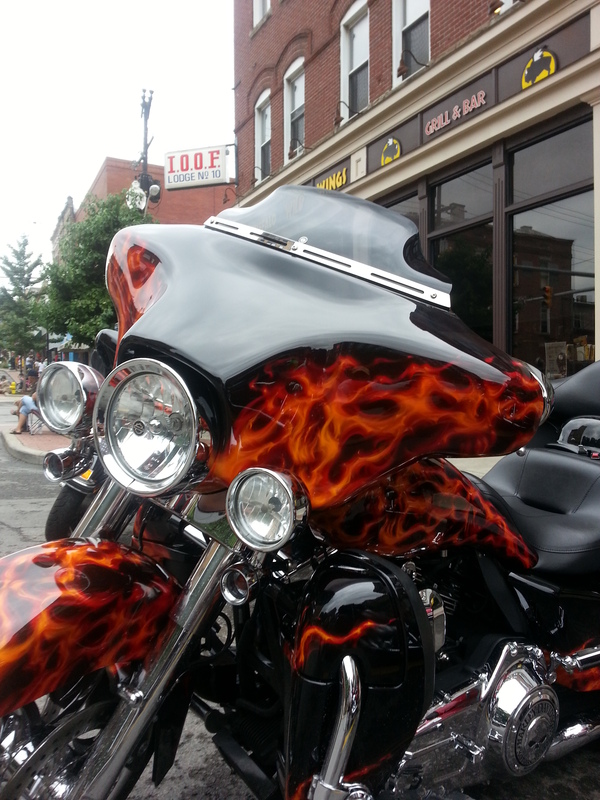 In 2007, 5,154 motorcyclists were killed – 38 of them in West Virginia. The most frequent impact scenario – forty percent (40%) of the crashes – involved the other vehicle turning left in front of the oncoming motorcycle while the motorcycle was going straight, passing, or overtaking the vehicle. Intersections are the most likely place for motorcycle crashes with other vehicles. The most common cause of motorcycle/car accidents is the at-fault driver does not see the cycle until impact. In multiple vehicle accidents, lack of visibility of the cycle is most often a contributing factor, with glare or other vehicles obstructing the at-fault driver’s view. In two-thirds of multiple vehicle accidents with motorcycles, driver of the other vehicle violated the motorcycle’s right of way and caused the crash. The likelihood of injury is extremely high in motorcycle accidents-98% of the multiple vehicle collisions and 96% of the single vehicle accidents resulted in some kind of injury to the motorcycle rider; 45% resulted in serious injury and death. Riders without helmets sustained a 600% greater rate of traumatic brain injury than riders wearing helmets. For further information about motorcycle accidents, visit our website.